Will sawmill expansions in the US South increase log prices in 2018? 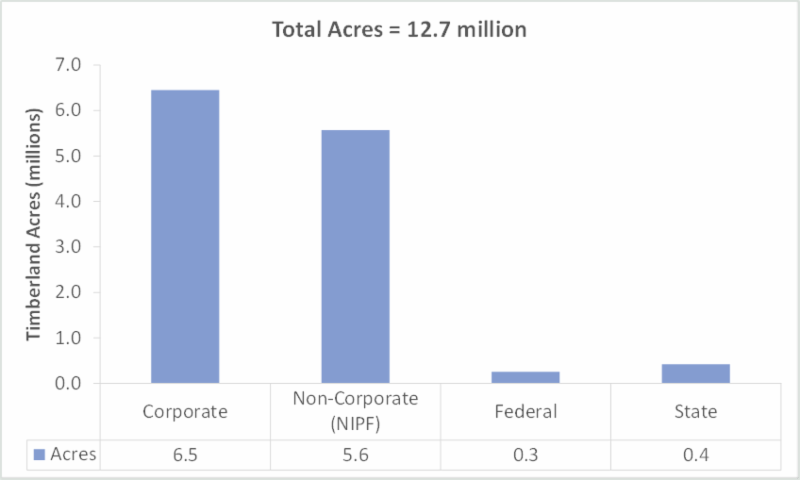 How will the recently-enacted tax plan affect the forest value chain in 2018? US South timber prices during the fourth quarter of 2017 were mixed. 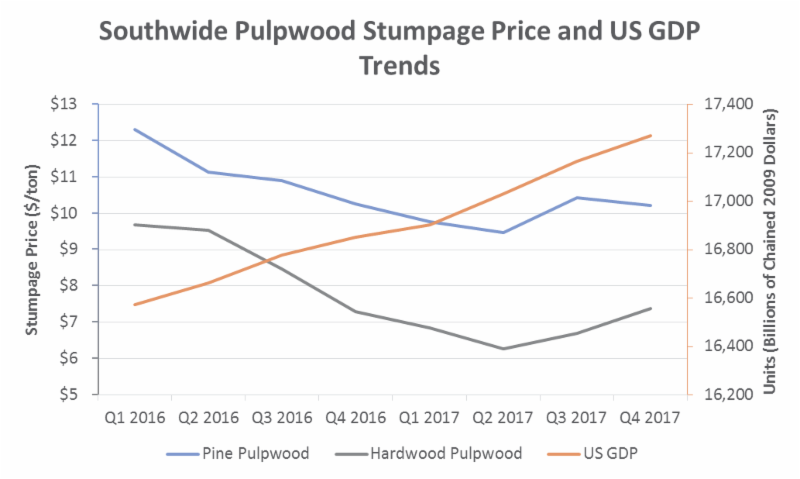 Hardwood pulpwood and pine log products increased more than +0.6 percent over the third quarter, but pine pulpwood prices dropped during the same time period. Why is it important that wood consumers know who owns the forests that will ultimately supply them with timber? Because wood-consuming facilities must have a mixture of supply chain strategies to minimize risk and manage costs. 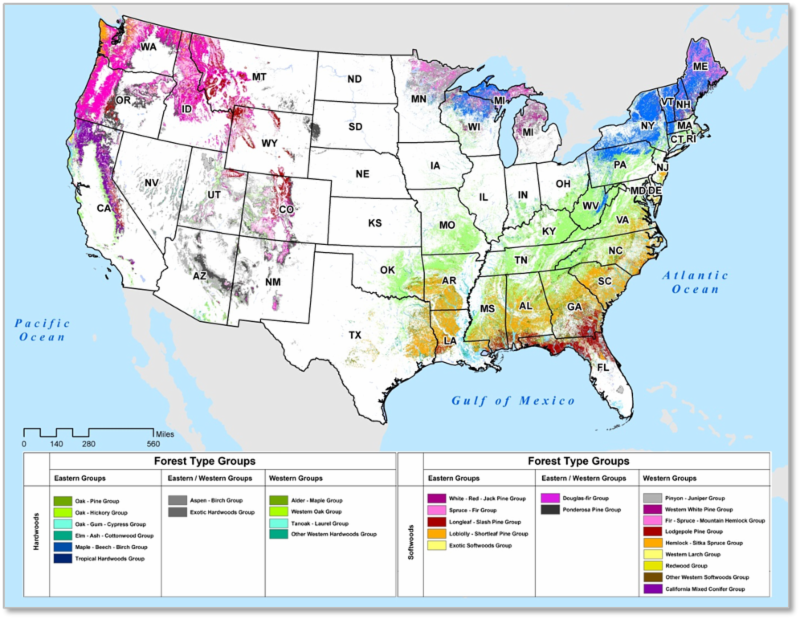 The distribution of forest ownership varies greatly between regions in the US and for a wood-consuming business, the ownership dynamic affects access to reliable sources of timber, price, seasonal availability and long-term forecasting. 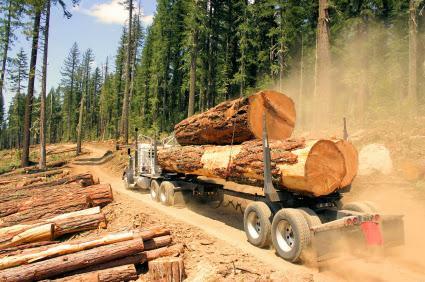 A challenging scenario is unfolding in the Pacific Northwest (PNW) log market, which is being impacted by a convergence of national and global market dynamics. 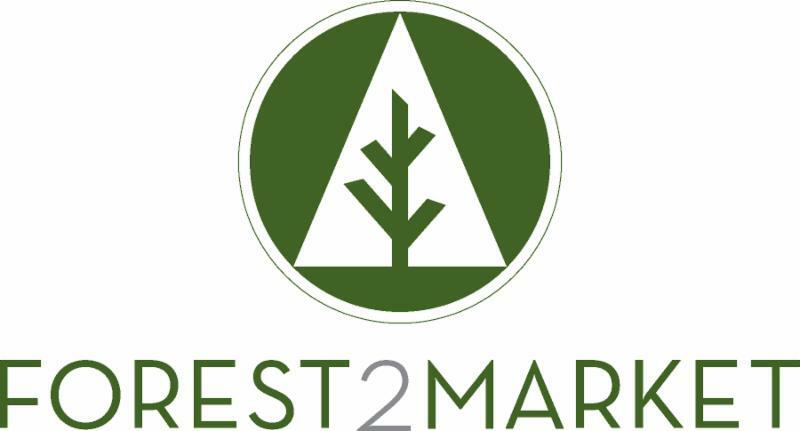 While these dynamics can shift very quickly, it’s imperative that regional participants in the forest supply chain closely monitor how each of these continues to evolve into 2018. Brazil Forest Industry: Is Demand for Eucalyptus in Paraná Here to Stay? The state of Paraná is home to Brazil’s most productive pine lumber manufacturers. 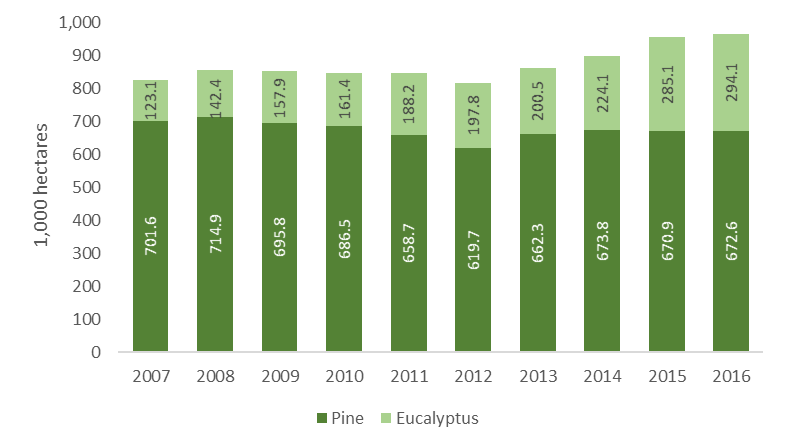 As such, pine is the primary species grown across Paraná in terms of total area planted (Figure 1). However, in a study on the eucalyptus market in the central region of Paraná, Forest2Market detected an increase in the consumption of eucalyptus fiber. 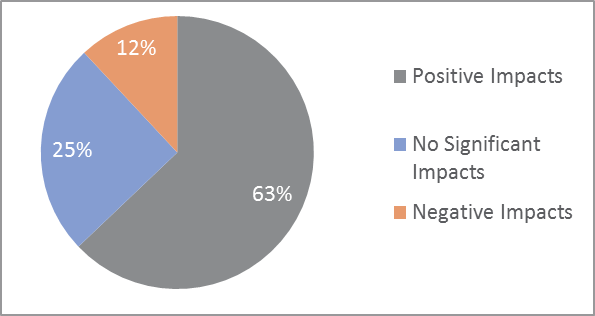 The prospects for eucalyptus demand by segment are presented below. 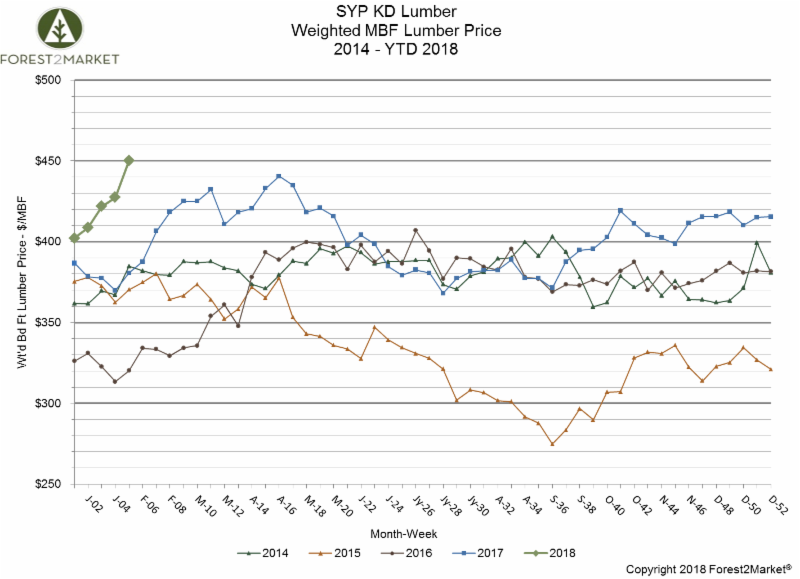 As we get into the swing of a new year, the lumber market continues to feel the collaborative effects that helped drive southern yellow pine (SYP) prices to sustained high levels throughout most of 2017. Forest2Market’s southern yellow pine lumber composite recently hit its highest level ($450/mbf) since we began compiling the data over eight years ago. North American lumber demand continues to be strong even as customers digest the rush of wood that was ordered over three weeks ago. Actual support for lumber prices is definitely coming from the cash market, where under-stocked customers keep coming back to suppliers for additional wood supplies, which they need immediately for building projects. Despite the recent volatility in the Down Jones Industrial Average (DJIA), which dropped over 2,300 points over the course of a week in early February, things seem to have settled down in the interim. 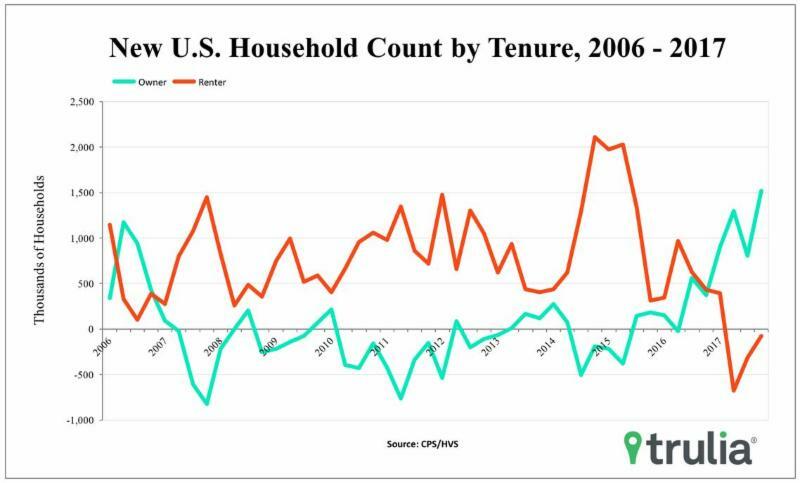 A series of interest rate hikes may be on the horizon, but the housing market marches on; new home construction increased 9.7 percent to 1.33 million units in January (+7.3 percent YoY), marking the highest rise since October 2016. Total industrial production (IP) rose 0.9 percent in December (+3.6 percent YoY, its largest calendar-year gain since 2010), primarily on a 5.6 percent jump in utilities and to a lesser extent by a 1.6 percent increase in mining (mainly oil and gas extraction). 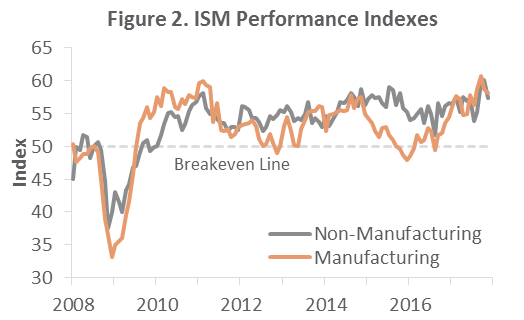 Manufacturing output eked out a fourth consecutive monthly increase when edging up by 0.1 percent (+0.3 percent expected). After being held down in 3Q by hurricanes Harvey and Irma, 4Q total IP jumped by an annualized rate of 8.2 percent. Forest management techniques and logging practices aren’t quite what they used to be. In 2018, you’re unlikely to see two men with a large saw working a huge tree down to the ground, or a forester staring through a stereoscope at aerial photos of timberland. 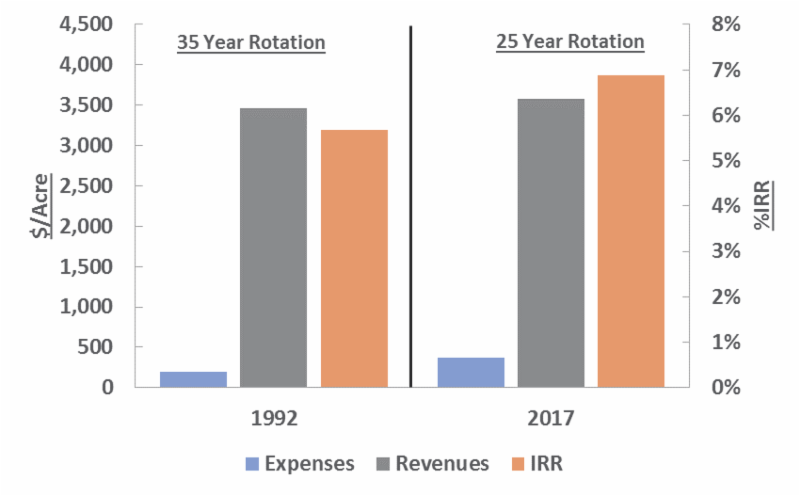 Instead, you’re more likely to see large pieces of mobile machinery, highly specialized mill equipment, and a multitude of different technologies that have been developed specifically to improve efficiencies for the modern forest products industry.